Habitat: This species is one of the most domesticated of all the creatures we work with. The Bantam (or miniature) Cockatrice in particular has been bred in captivity for hundreds of years. Most Cockatrice species are at home in a farm setting, although the more wild European Cockatrice prefers to live in rocky crags high on barren mountains and live off of serpents. Diet: Carnivores, preying mostly on small rodents although they will eat the occasional bird or reptile. Faerie Abilities: Wild Cockatrices have the ability to spit acid up to ten feet and have been known to paralyze other creatures with their stare. Though the affects of the stare do wear off in a few hours, this petrifying ability is likely what gave rise to the idea that a Cockatrice (also sometimes known as a basilisk) can turn humans to stone. The Bantam Cockatrices bred here at the Menagerie have had both the acid spitting and paralyzing stare traits bred out of them for safer captive creature keeping. Interesting Facts: The first recorded cockatrice was said to e the result of a toad incubating a chicken egg under the full moon for seven years. When the egg finally hatched, this new hybrid creature was born. Our cockatrice design has changed quite a bit over the years. The first breed of Cockatrice that we released was the dinosaur-like European Cockatrice. These chicks were large and un-tamable, and we ultimately had to stop breeding them for safety reasons. You can no longer purchase a European Cockatrice through us. When we stopped carrying European Cockatrices, we began experimenting with breeding the North American variety. These chicks were considerably smaller and easier to handle, although they still had near-wild temperaments and were often hard to control. As of April 2019, we have chosen to discontinue working with this breed as well. Our introduction to the small but considerably docile Bantam Cockatrice is what made us decide to specialize. 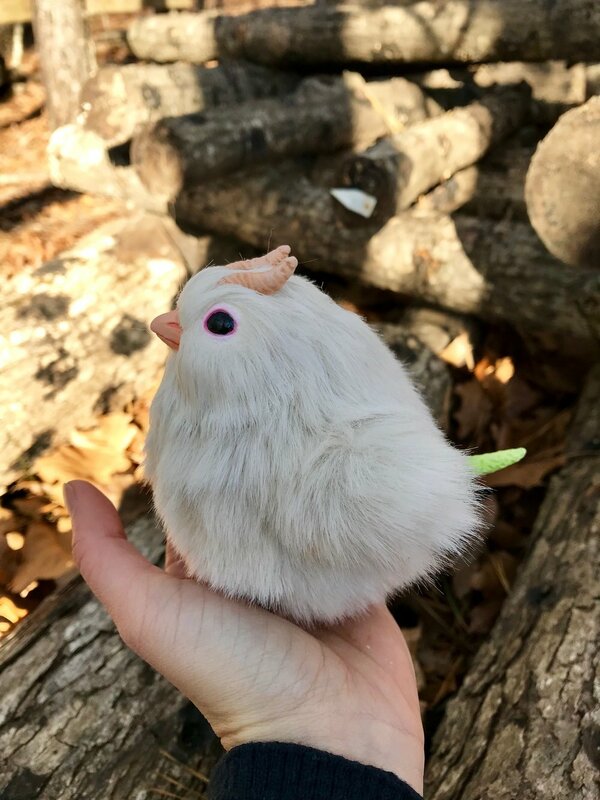 Though other Cockatrice breeds might appear in the shop from time to time, we’ve taken a shine to the miniature Cockatrice breed and have decided to specialize in Bantams. 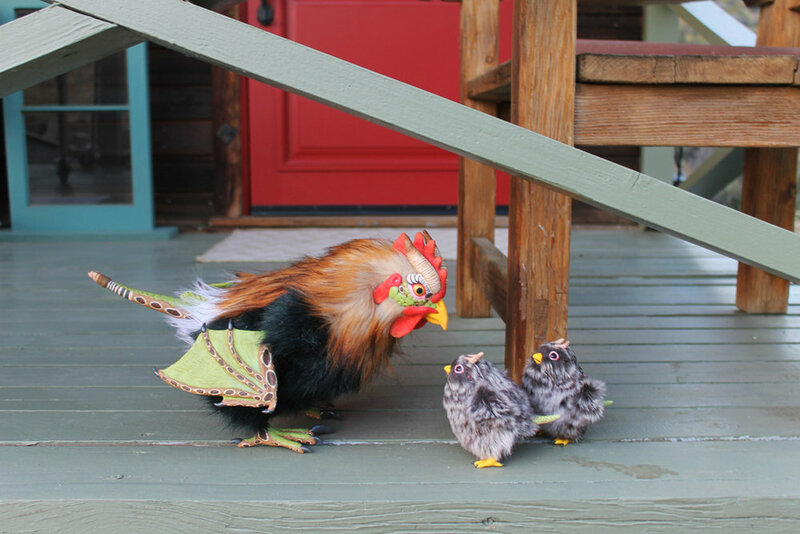 Currently we offer both Bantam chicks and adults for adoption. If you’re interested in adopting a Cockatrice, check out our shop page to see if any are available or feel free to shoot us an email through the contact page to find out when the next clutch of Cockatrices are expected to hatch!